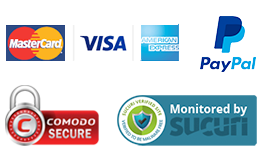 Liniments have certainly come along quite a way in recent years! 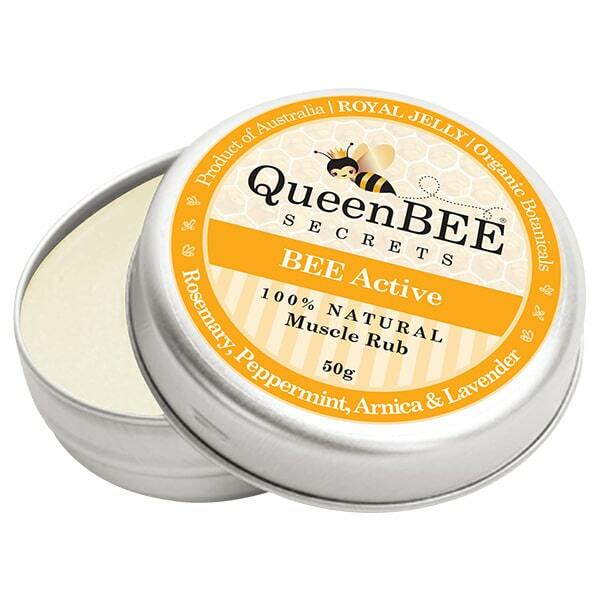 The BEE Active Muscle Rub from QueenBEE Secrets smells better, that’s for sure, packed as it is with arnica, rosemary, peppermint and lavender oils. 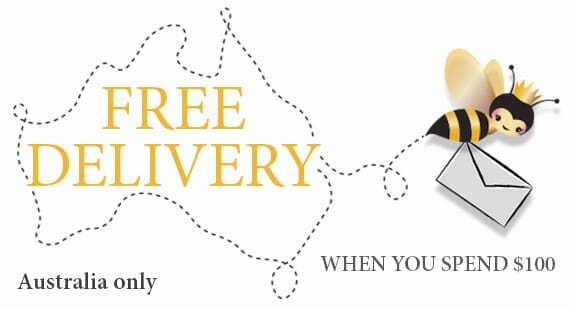 Arnica has been used for centuries to reduce inflammation and bruising and the benefits of peppermint, lavender and rosemary for draining fluid and relieving sore muscles are well-known. 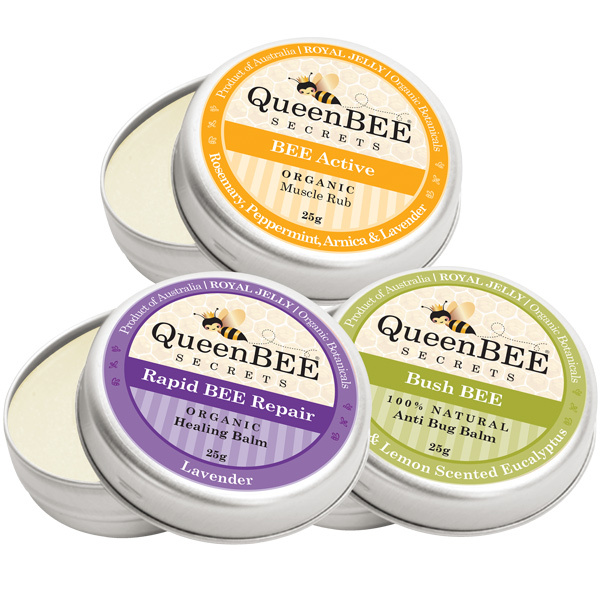 For all-purpose soothing and healing, there’s the BEE Natural Travel Pack, comprising Rapid BEE Repair, BEE Active and Bush BEE balms, perfect for bush, sea and sand. 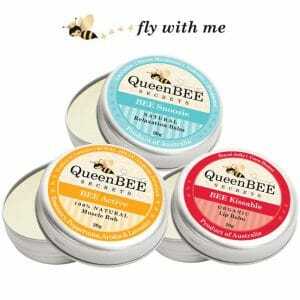 Bee Active comes in either 25g or 50g tins, while the travel trio come in dinkier 25g tins.